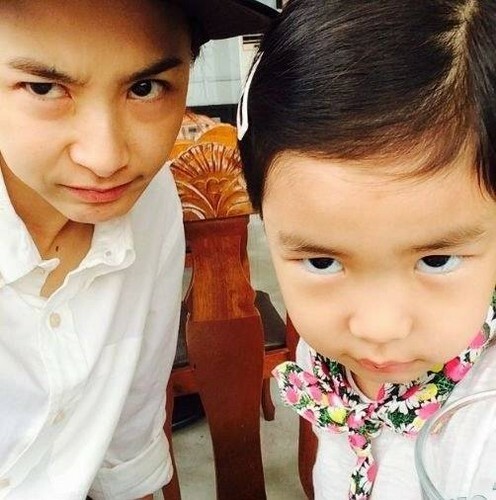 Tablo wife Kang Hye Jung and daughter Haru. . Wallpaper and background images in the Epik High club tagged: photo.